Engage in community conversations to provide input on Ohio’s Draft Strategic Education Plan, which will create a unified system that results in success for each student. The plan will be Ohio’s roadmap for taking innovative approaches to meet the state’s major education challenges. It identifies a clear, statewide goal for preK-12 education, along with enabling strategies and tactics that explain how the goal will be achieved. The ultimate outcome: creating a unified system that results in success for each student. During the last six months, the State Board of Education and the Ohio Department of Education have engaged more than 150 partners from preK-12, higher education, business, philanthropy, community and the state legislature to craft a comprehensive strategic plan for education. This is the first prepared by the state in more than a decade. 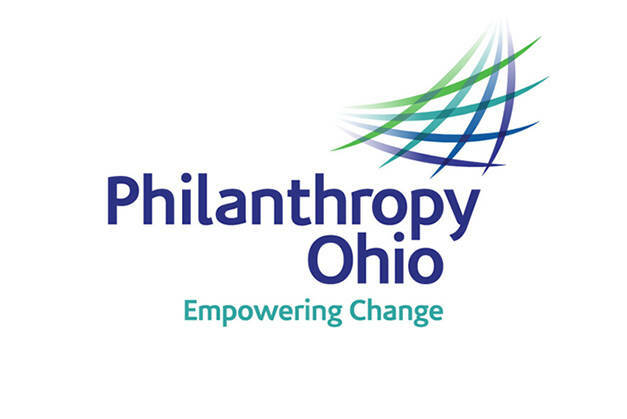 Philanthropy Ohio, in partnership with the State Board, will host 11 regional stakeholder meetings to review the plan and receive targeted feedback that will inform the final draft of the plan. These meetings are an opportunity to gather valuable input from various perspectives, including local educators, funders, parents, students and community members. The meeting will include an introduction from State Superintendent Paolo DeMaria, a brief overview of the draft plan and group discussions around specific provisions and options. Scioto County: March 14, 2018 – 6-8 p.m.
Washington County: March 15, 2018 – 6-8 p.m.
Stark County: March 19, 2018 – 6-8 p.m.
Muskingum County: March 20, 2018 – 6-8 p.m.
Defiance County: March 21, 2018 – 6-8 p.m.
Lucas County: March 26, 2018 – 6-8 p.m.
Cuyahoga County: March 27, 2018 – 6-8 p.m.
Montgomery County: March 29, 2018 – 6-8 p.m.
Ashtabula County: April 3, 2018 – 6-8 p.m.
Franklin County: April 5, 2018 – 6-8 p.m.
Hamilton County: April 17, 2018 – 6-8 p.m.